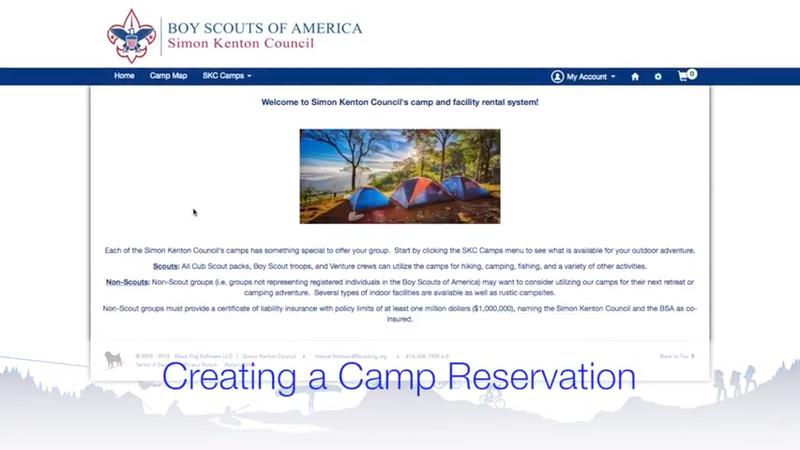 Welcome to Indian Waters Council's camp and facility rental system! Each of the Indian Waters Council's camps has something special to offer your group. Start by clicking the IWC Camps menu to see what is available for your outdoor adventure. 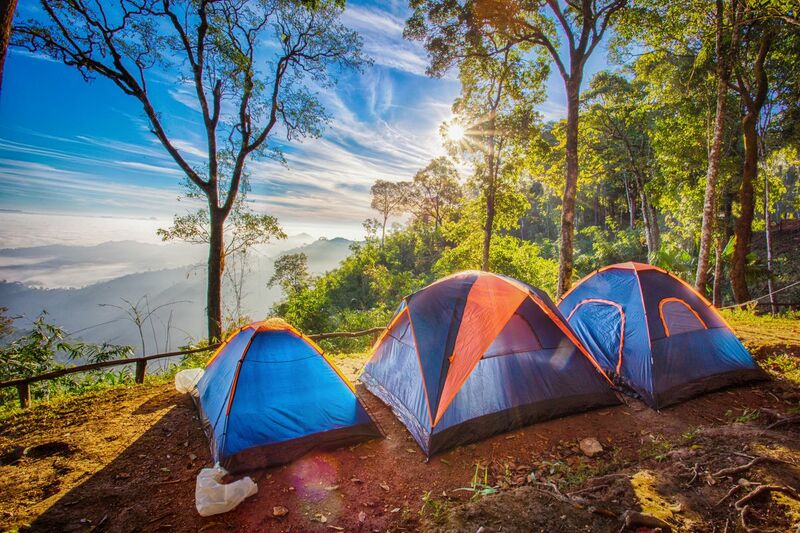 Scouts: All Cub Scout packs, Boy Scout troops, and Venture crews can utilize the camps for hiking, camping, fishing, and a variety of other activities. Non-Scouts: Non-Scout groups (i.e. 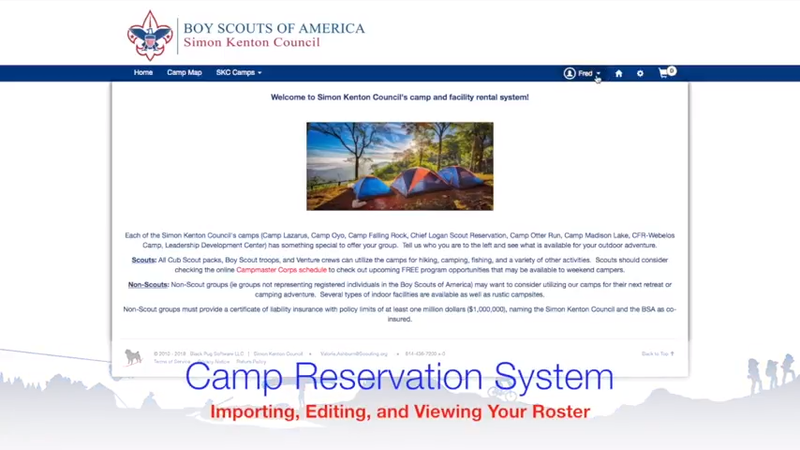 groups not representing registered individuals in the Boy Scouts of America) may want to consider utilizing our camps for their next retreat or camping adventure. Several types of indoor facilities are available as well as rustic campsites.